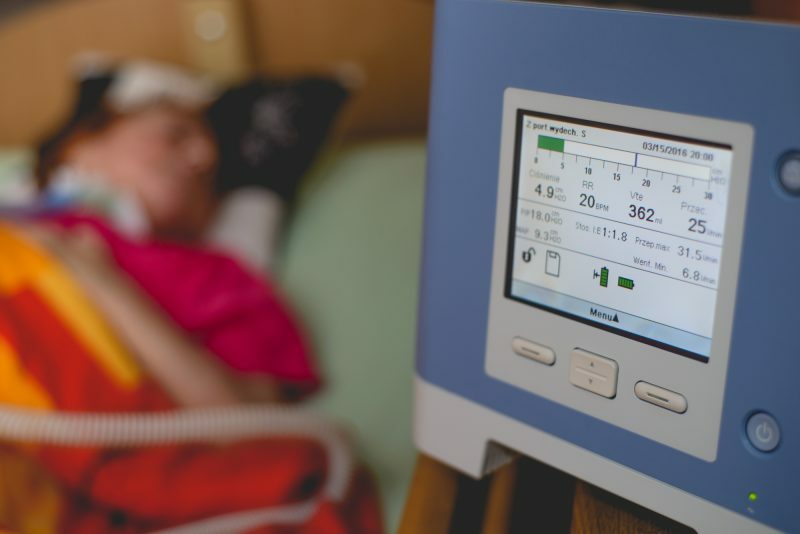 Breathing difficulties are common in patients with pulmonary diseases and/or neurological disorders, as well as those who have suffered traumatic injuries.Ditmas Park's specialized ventilator care unit provides respiratory support for patients who are unable to breathe on their own. Through a series of treatments, we aim to provide the appropriate level of therapy, to make the patient comfortable, and to gradually reduce their dependency on the equipment. As one of the only skilled nursing facilities in Brooklyn to offer ventilator services, Ditmas Park is known as a leader in the delivery of post-acute respiratory care. Some patients with airway obstructions, severe respiratory distress, or oral cancer are not dependent on a ventilator but need a tracheotomy. A tracheotomy can restore breathing and assist with swallowing, suctioning, and speech. Our team of nurses and speech therapists understand the complexity of tracheotomy care and work closely with patients to restore normal oxygen flow and breathing patterns. Tracheotomy care can be administered on a short- or long-term basis, depending on the needs of each individual patient and his or her recovery potential and goals. The need for subacute respiratory care is often seen in patients with neuromuscular and central nervous system diseases, and spinal cord and other medically complex conditions such as cerebral vascular accident, myocardial infarction and multiple sclerosis. These patients are at greater risk of developing infections because their respiratory systems are already compromised. Beginning with a careful assessment of a patient’s respiratory function, a personalized program is established and, once administered, staff is proactive in preventing many complications commonly associated with vent care, including infection. The Ditmas Park Respiratory Unit has been highly successful with weaning patients from ventilator support, oxygen therapy, and the discontinuation of artificial airways.